SCREEN REPAIRS - The Smart Choice! 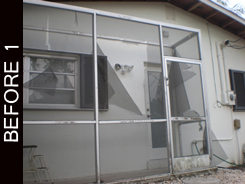 An example of partial re-screening of a screen room might be in the case of hurricane and hail damage. 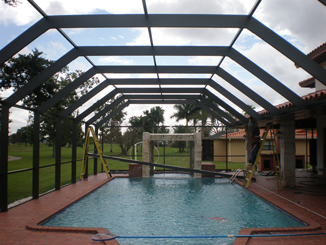 Many times the damage is only to the roof or top portion of the pool enclosure. 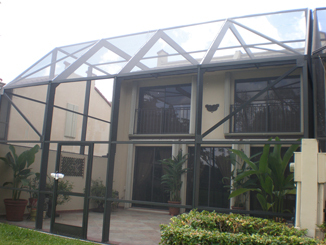 Therefore only the roof of the screen enclosure will need replacement and repair. 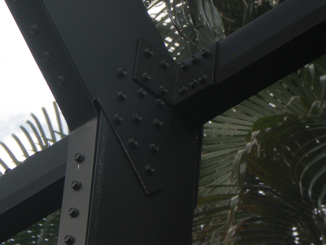 All of these are examples of times when replacing just panels or partial re-screening may be in order. This is usually due to physical screen enclosure damage rather than old age or wear. The other screen panels are usually still good in these circumstances. 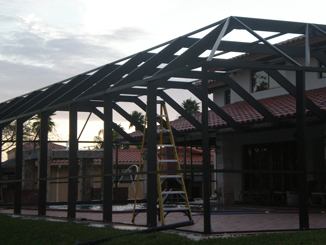 Screen Enclosure Designs, specializes in these kinds of screen repairs whether it is on your patio, screen porch, or pool enclosure. 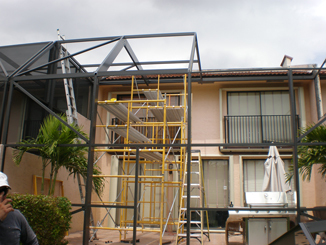 These types of screen repairs generally consist of one screen repair crew coming to your home to take care of the work. 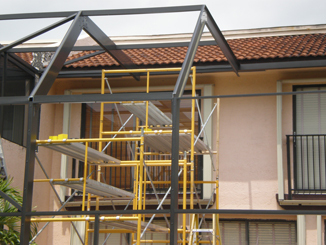 The time to complete fixing the screen will vary depending on the size of the repair job and how many panels need to be done, but in most circumstances, it takes somewhere between 30 minutes and a few hours. You can expect your screen repair to be fast and clean. Our courteous technicians will do their best to meet any specific needs you may have on your screen enclosure to help you keep the bugs out. 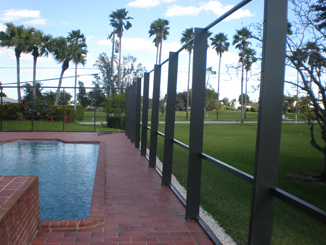 If you would like an estimate or to have your screens repaired please fill out our contact box or call us toll free at 1-866-457-3904 or email info@screenenclosuredesigns.com for more information. 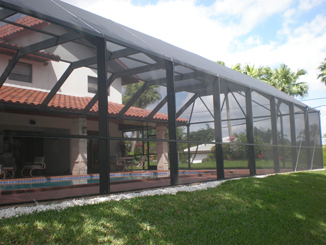 "We can re-screen your outdoor enclosure in no time. Talk to one of our friendly screen enclosure experts today and let our experience save you time and money"